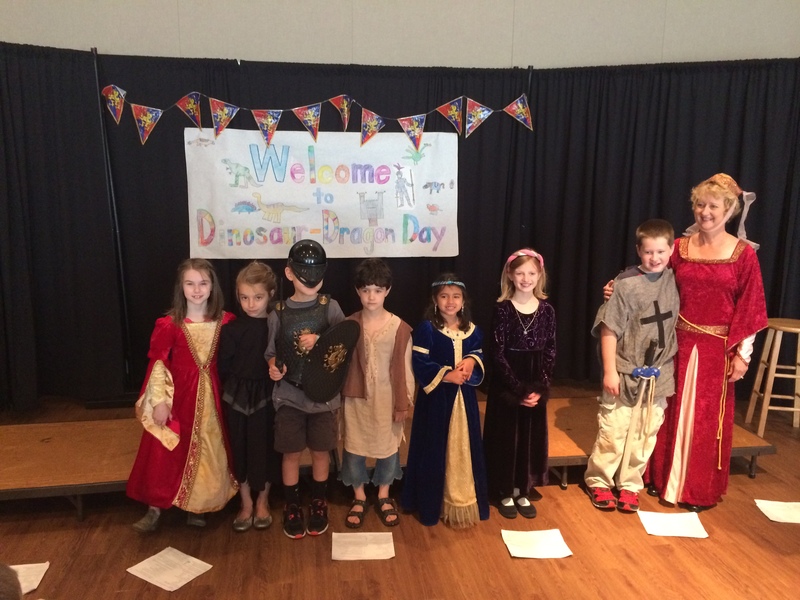 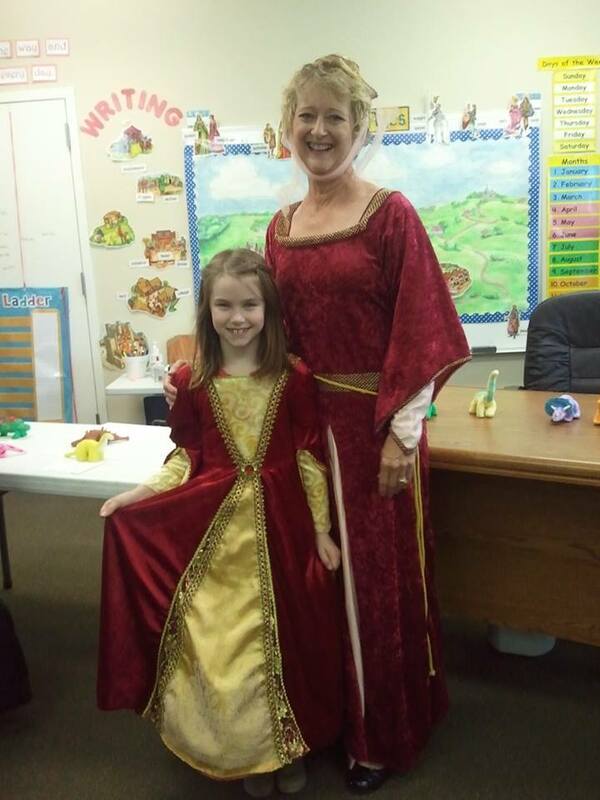 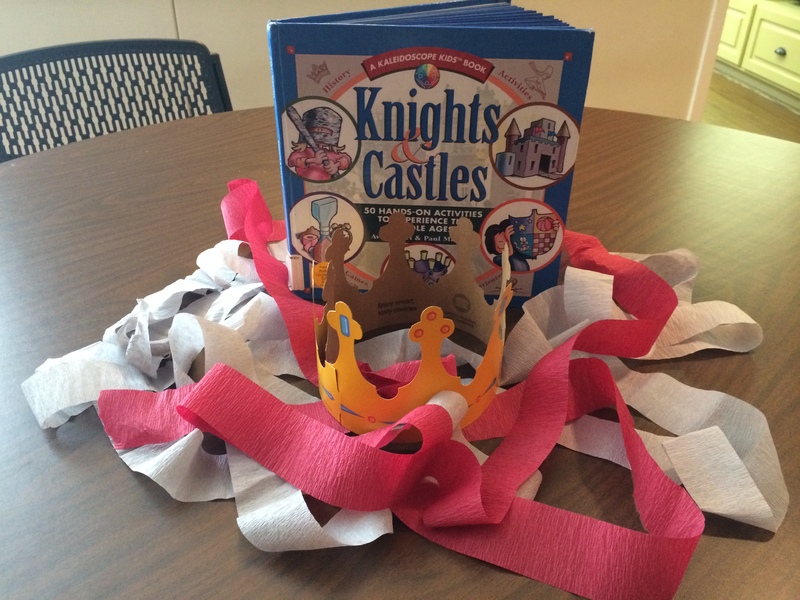 Our second graders, under the direction Mrs. Paula Wyse, recently wrapped up their study of Dinosaurs, Dragons and Medieval Times. 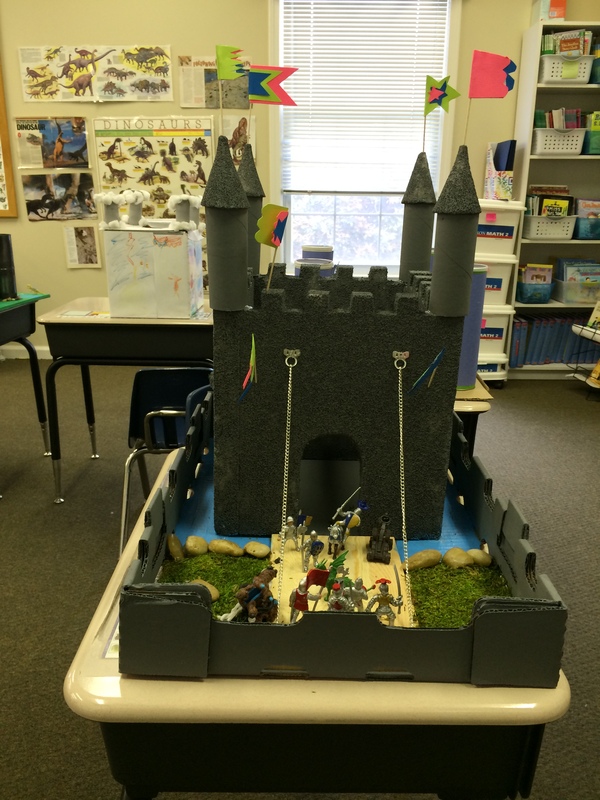 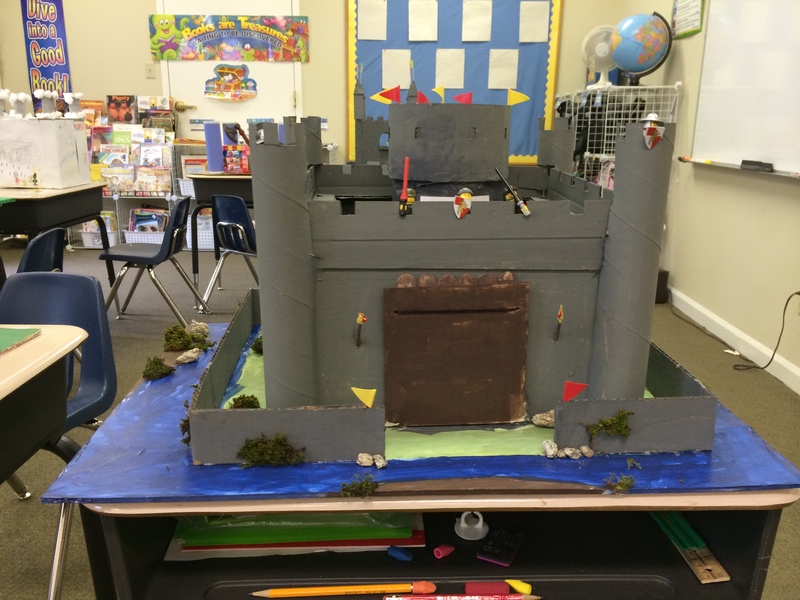 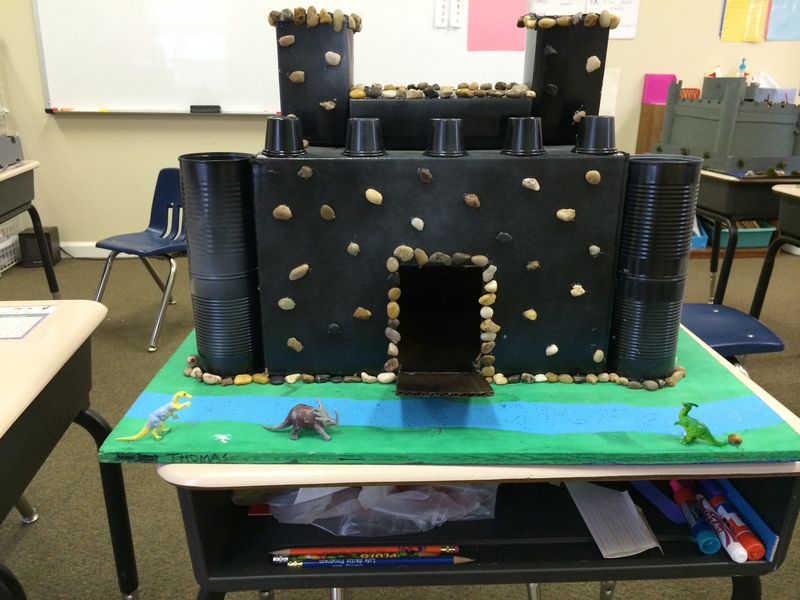 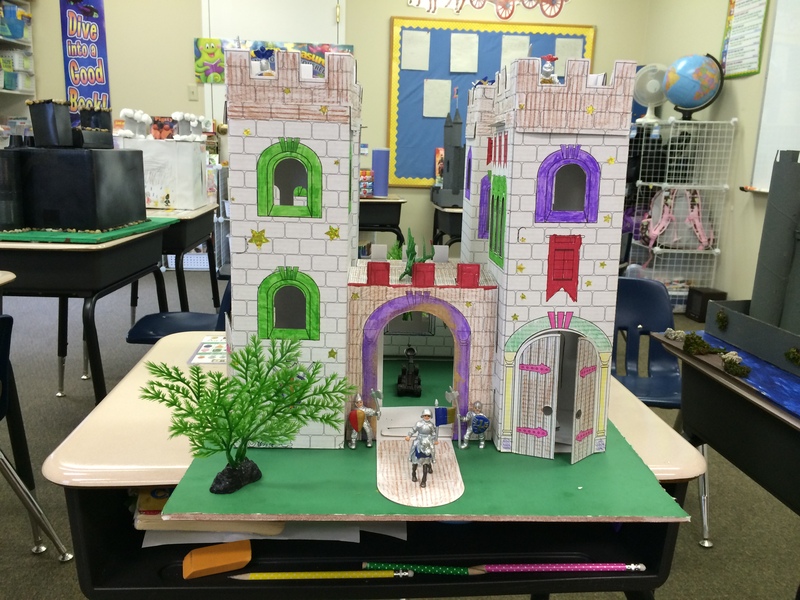 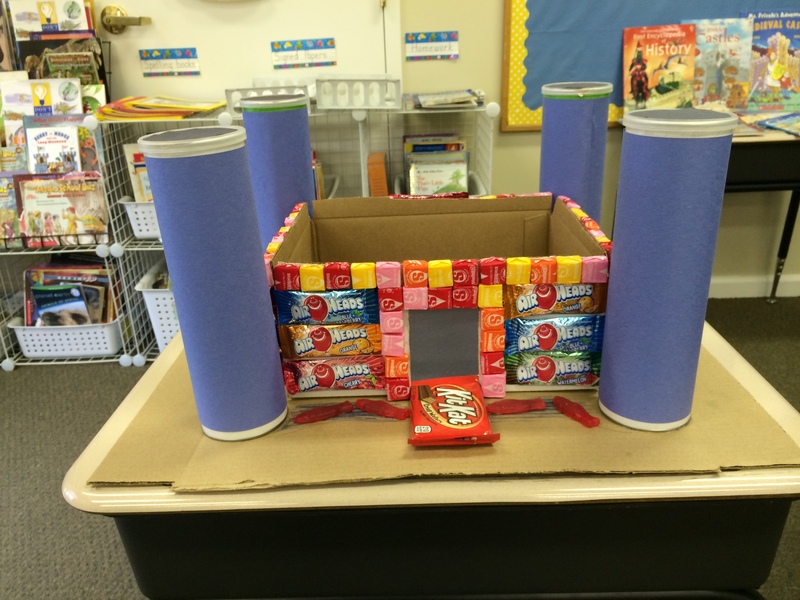 The students presented the castles they each built along with sharing some songs and information they had learned. 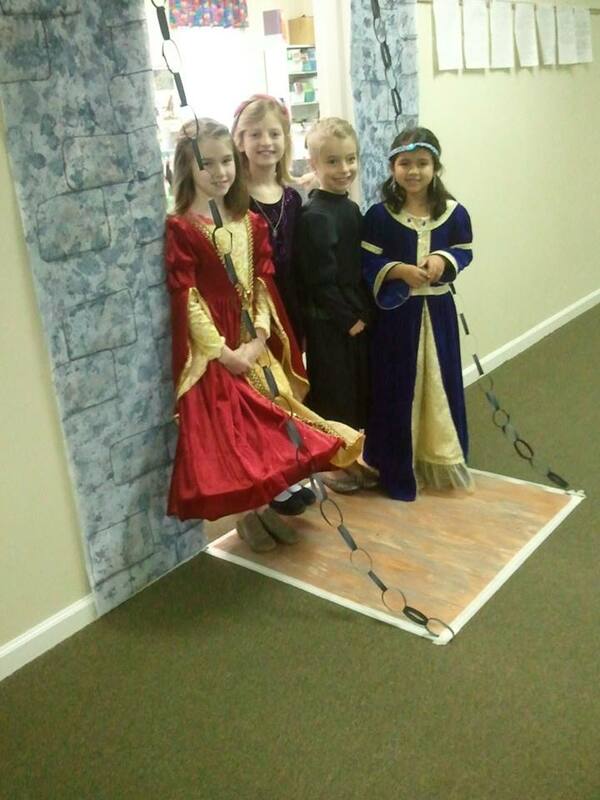 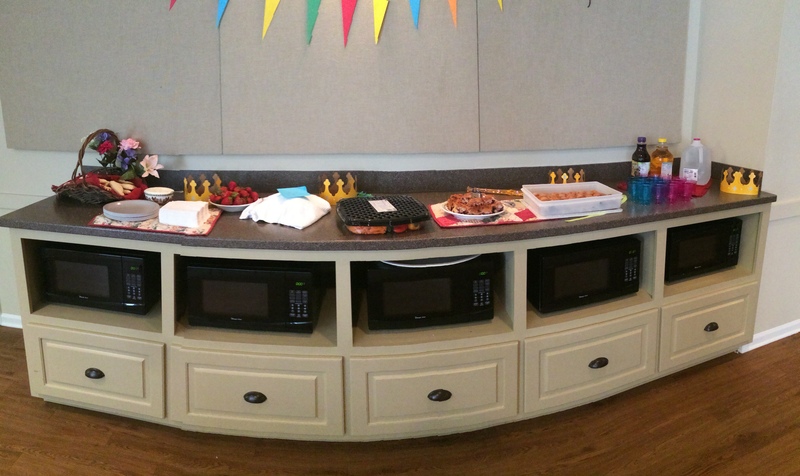 The fun day wrapped up with the students enjoying some yummy treats and playing some Medieval Games! 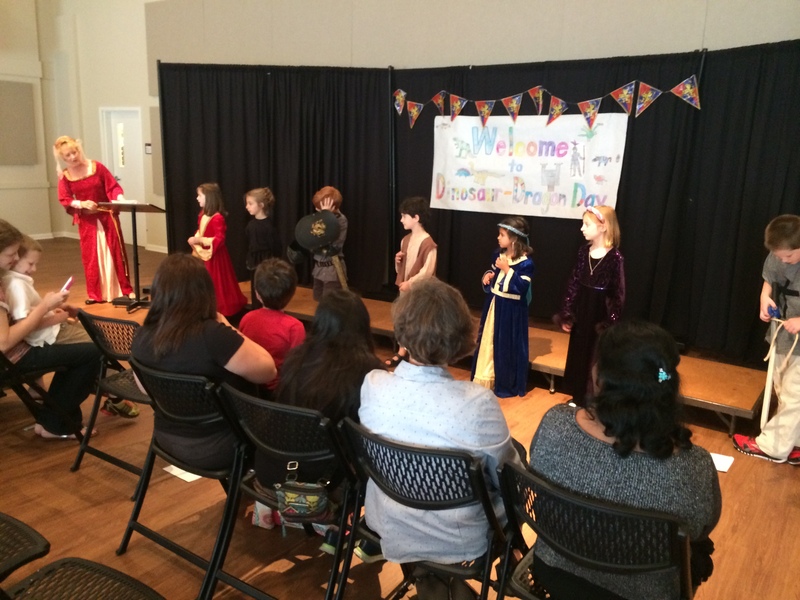 Great job second grade!